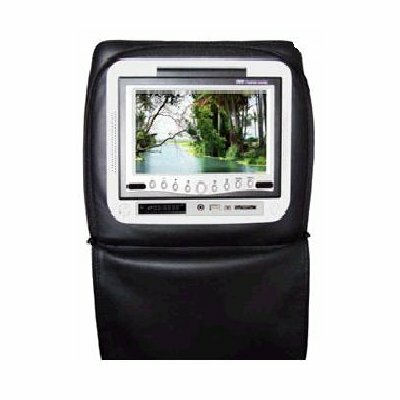 Successfully Added 7 Inch Headrest DVD Player With TFT LCD Screen to your Shopping Cart. It is able to read SD card with input socket and has USB port. This wholesale product is compatible with almost all the DVD format just like DVD/VCD/CD/MP3/MP4/CD-R/CD-RW/DVD-R/DVD-RW/DVCD. For the customer, this machine has a cover to protect. You could close the cover when it turns off so this product would just like a new one even you use it long time.